Momma Tees Just $13.99! Down From $28! You are here: Home / Instagram / Momma Tees Just $13.99! Down From $28! This is a great gift you can give to your mom this Mother’s Day! 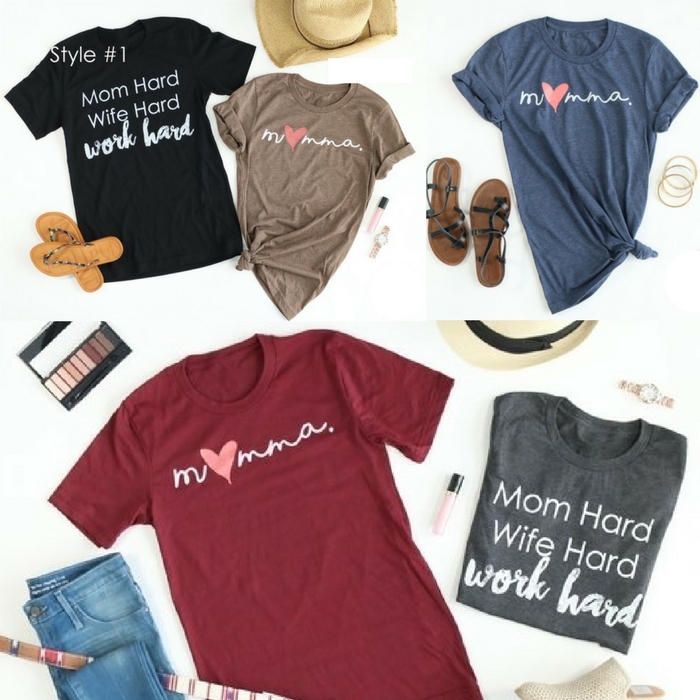 These tees are the perfect wardrobe choice for the busy moms on the go but wanting to look super fab! Layer these with a cute cardigan and skinnies and you’ve got the perfect versatile outfit for carpool, sporting events, or even a night out! At Jane, get Momma Tees for just $13.99 down from $27.99! For a fitted look, order a size down.